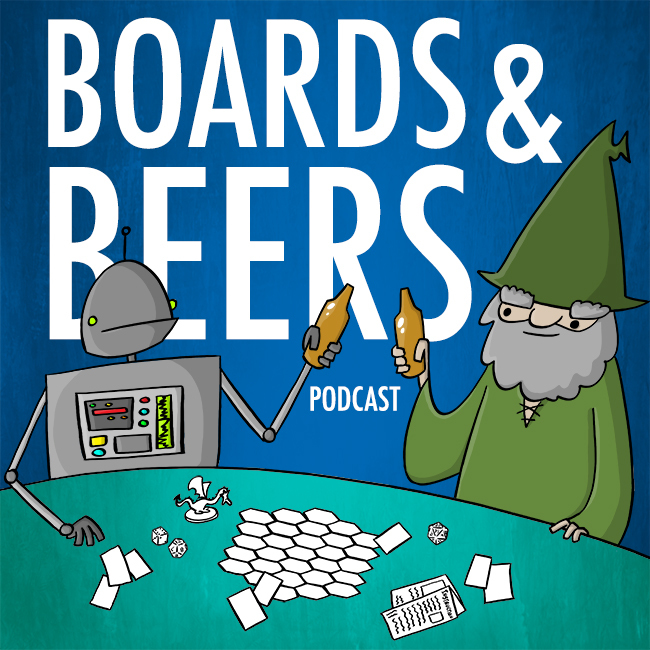 – On the calender: Happenings with the board games and beer meet up group! – In the pipeline: Games we have our “eyes” on! We do some follow up on Evolve and continue our discussion on Transylvania! – Interview with Loren and Jamie Cunningham for their upcoming kickstarter: Transylvania: Curses and Traitors! – What beer goes with what game? We toss each other under the bus this week! – Into the Vault: A look back at Star Fleet Battle Manual! – General discussion and wrap up! Make Your Fantasy Beer Helmet! Interview with Andrew Rader from Episode 1 is on YouTube! Thanks Epic Geeks for the shout out! Given the upcoming wine and Viticulture event, will you be switching the beer at game segment to wine with game?